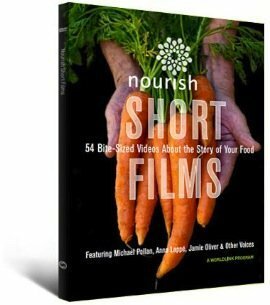 These 54 short films include such topics as “Food & Family,” “Cooking Together,” and “Supermarket Secrets.” Use these beautiful bite-sized videos to spark the imagination and inspire meaningful change. Home DVDs are for personal, home screenings only and do not include Public Performance Rights. 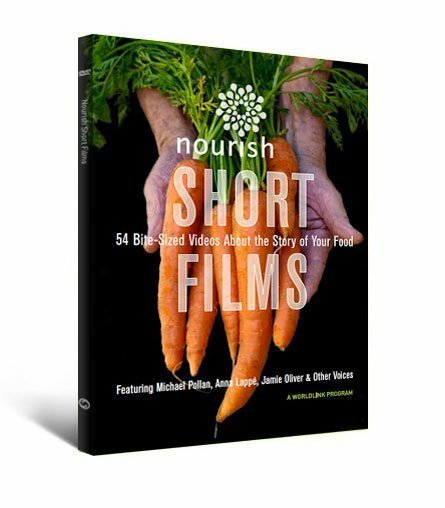 Discounted Nourish: Food + Community and Nourish Short Films bundle available. For information on digital rights, television broadcast (domestic or international), festival screenings, and other rights, please contact us. 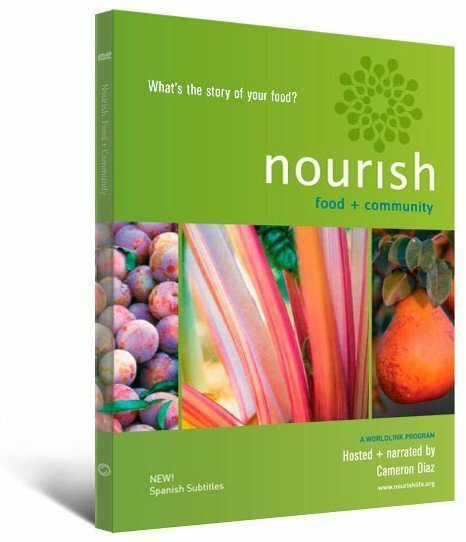 All DVDs are protected by US copyright law. Duplication, reproduction, alteration, broadcast, or commercial use requires the written consent of WorldLink.